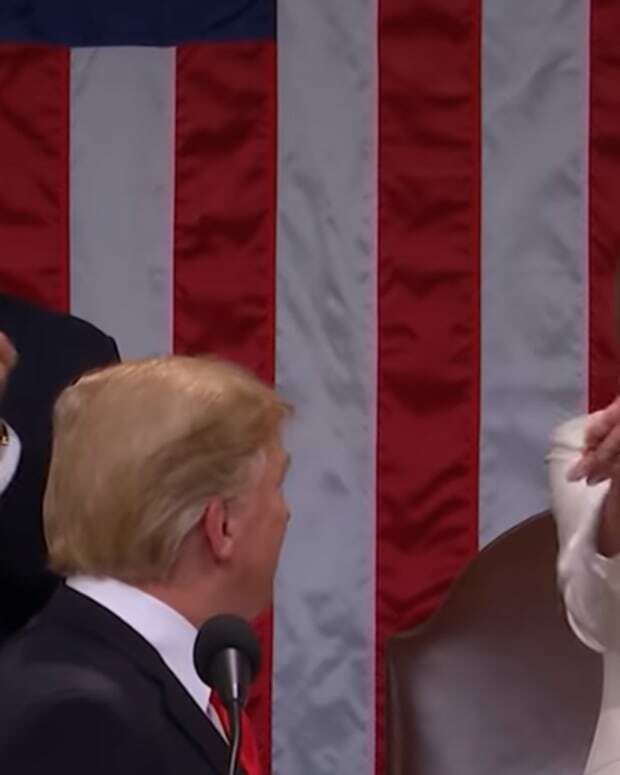 Speaker of the House Nancy Pelosi continues her shadefest, this time directed at Attorney General William Barr, accusing him of "going off the rails." 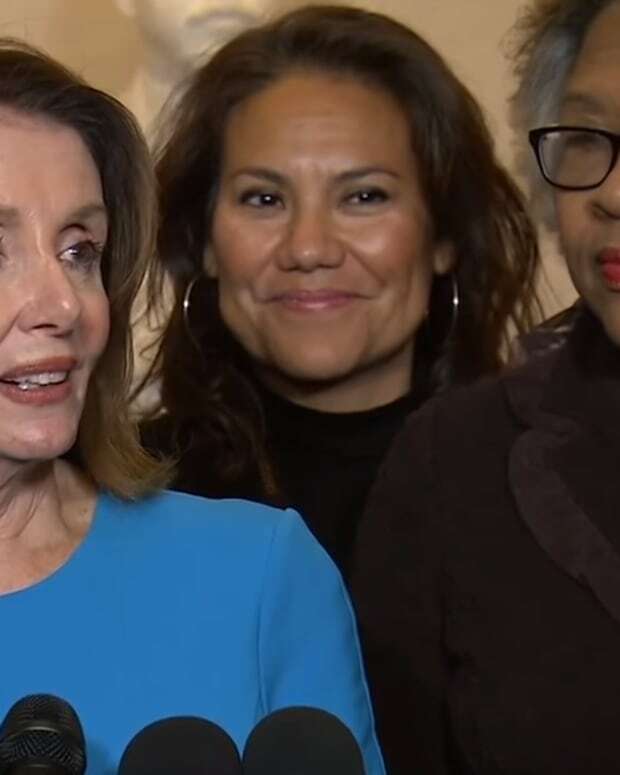 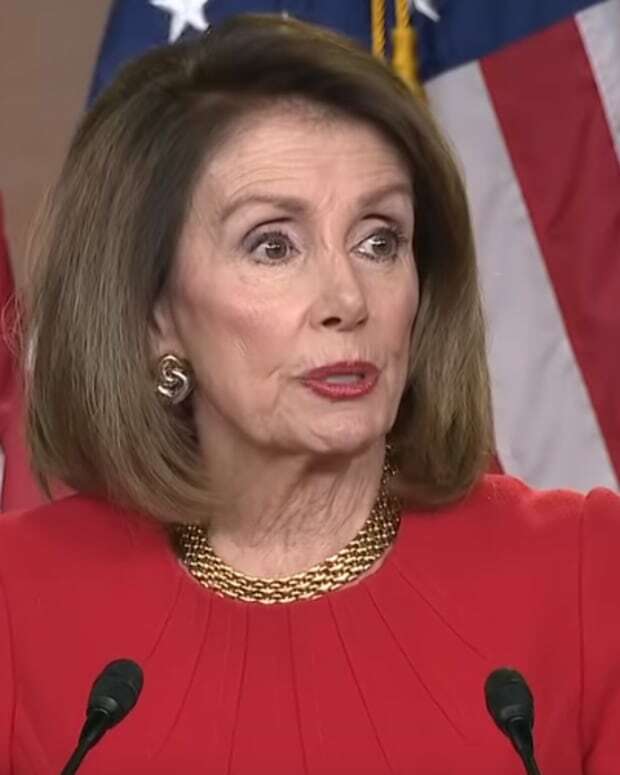 "Let me just say how very, very dismaying and disappointing that the chief law enforcement officer of our country is going off the rails, yesterday and today," Pelosi said during a news conference at a House Democratic retreat in Virginia per CNN. 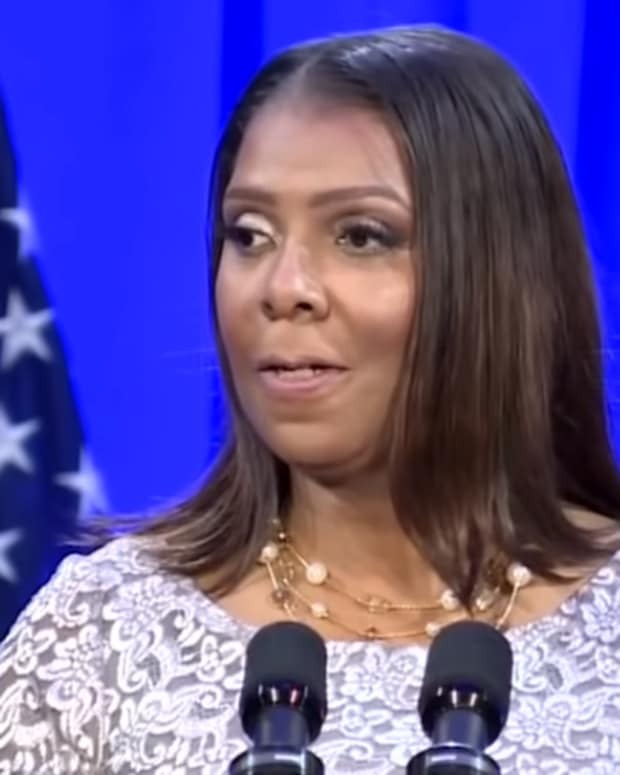 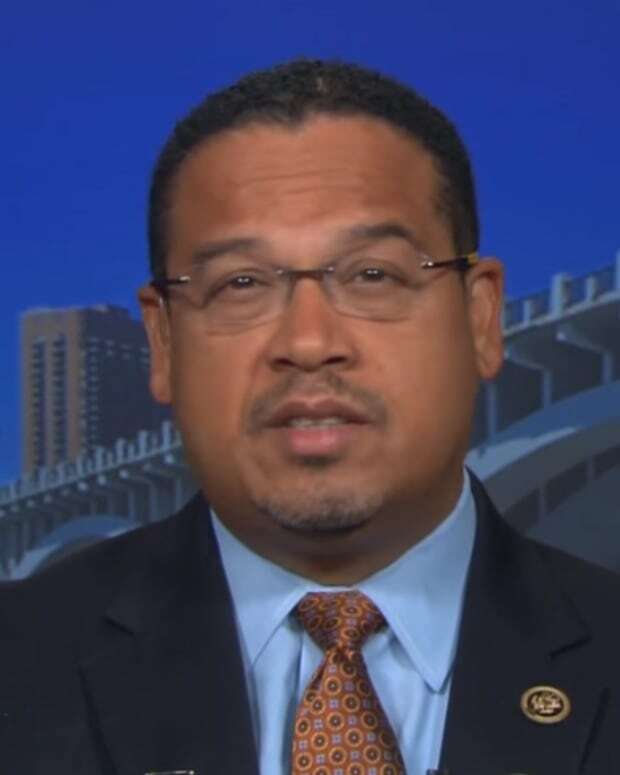 The Dems have been piling the pressure on to release the full Mueller report in which he vowed that a redacted version would be available within a week. 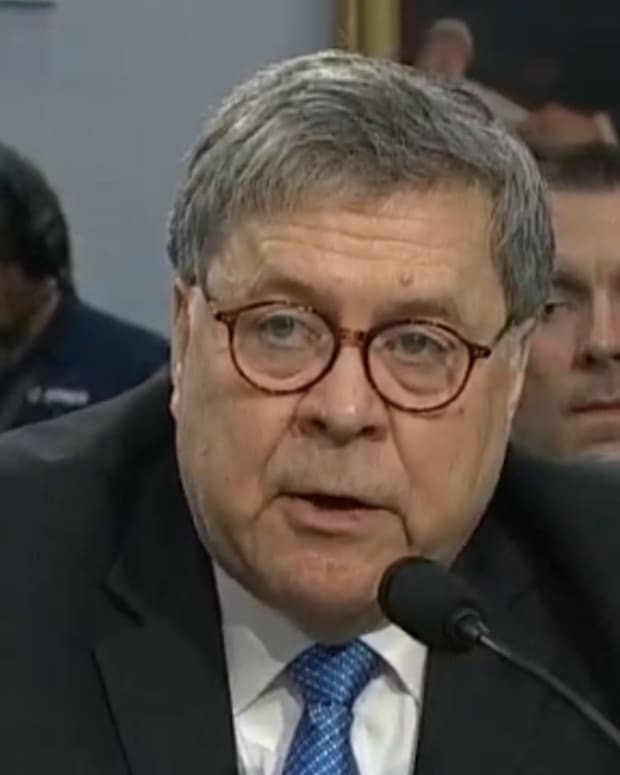 Barr said that he would not provide Congress with an unredacted version of special counsel Robert Mueller’s report and raised concerns that the government was “spying” on the Trump campaign in 2016. 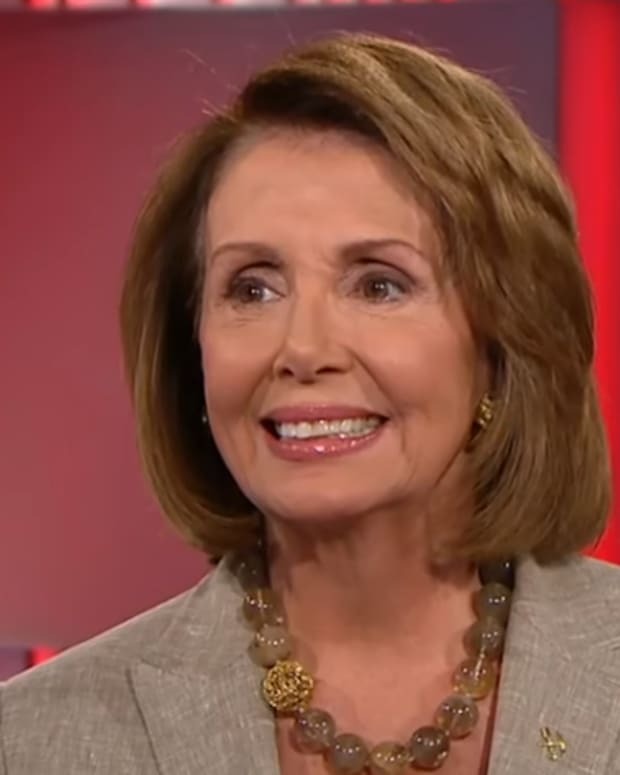 Pelosi recently stated that she does not trust Barr in a recent sit-down with the Associated Press. 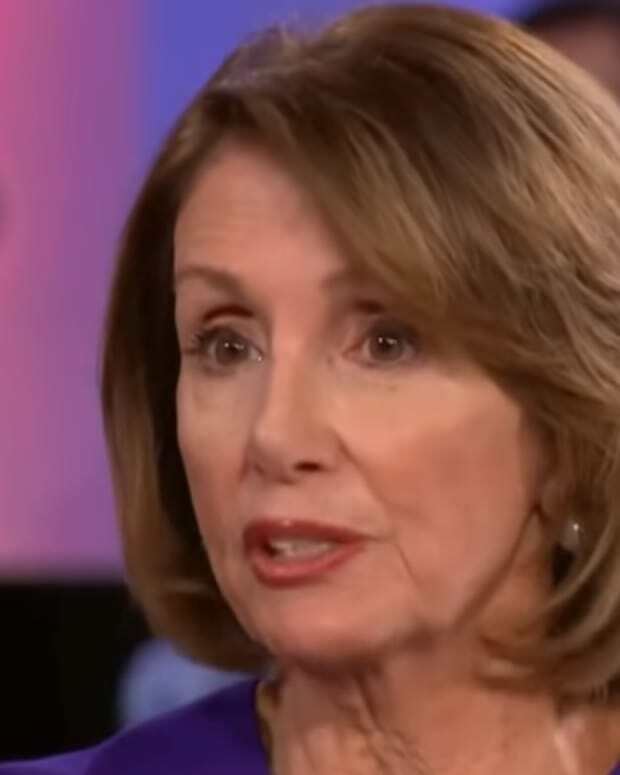 Pelosi stated that she was “very concerned” about Barr’s handling of special counsel Mueller’s report on Russian meddling in the campaign and accused Barr of doing Trump’s political bidding in his testimony at a Senate hearing. 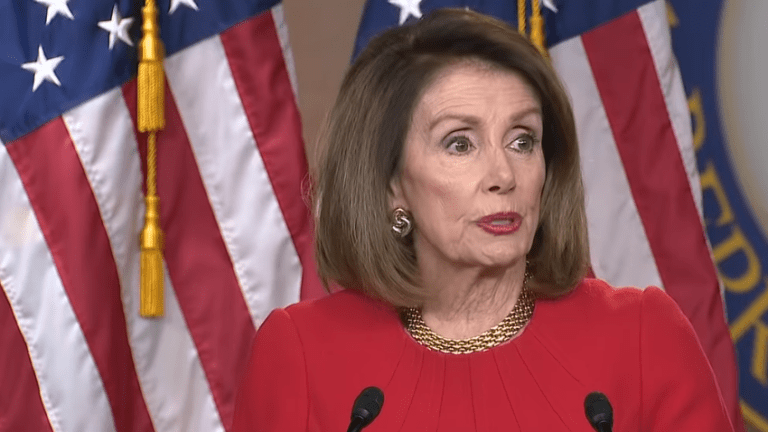 Despite her lack of trust in both Trump and his administration, Pelosi is not pushing for the president&apos;s impeachment.